Hit the streets in style wearing these casual shoes from the house of Provogue. 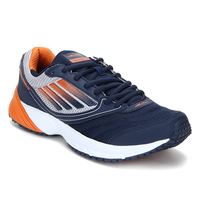 The synthetic upper and lining make these shoes for men quite high on quality as well as light in weight. 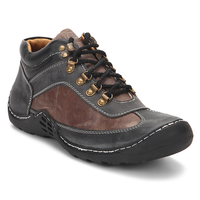 The TPR (thermoplastic rubber) sole offers super comfort all day long. 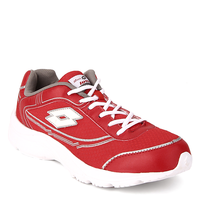 Hit the streets in style wearing these casual shoes from the house of Provogue. 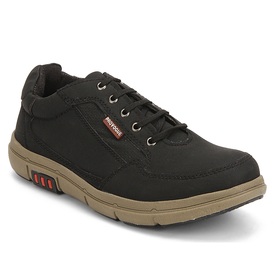 The synthetic upper and lining make these shoes for men quite high on quality as well as light in weight. 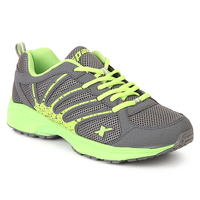 The TPR (thermoplastic rubber) sole offers super comfort all day long.